Back in the spring, Michael Keaton was the subject of much “will-he/won’t-he” talk after word began to spread that he was signing on to play one of the villains in Spider-Man: Homecoming. He eventually accepted Marvel’s invitation, presumably so everyone could watch Bruce Wayne crash a high school dance. 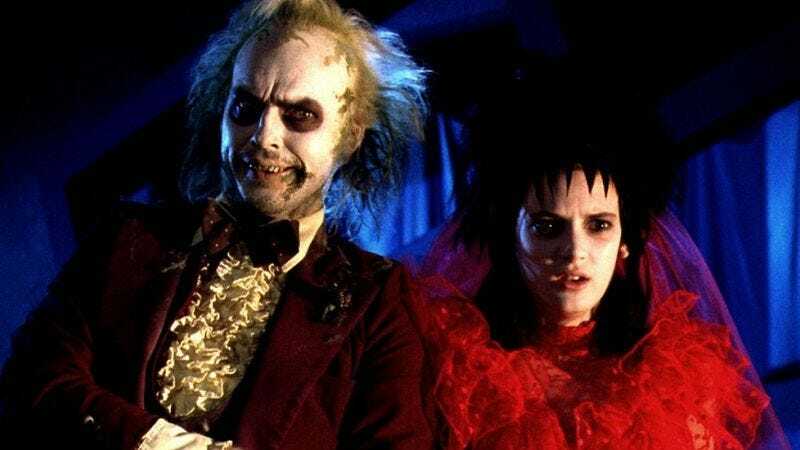 Of course, the speculation over this project hasn’t been quite on the same level as that of the decades-long discussion of a Beetlejuice sequel. Just last summer, Winona Ryder said she was at liberty to confirm the movie was in the works, figuring that if Tim Burton could do it, there was no reason she couldn’t. That’s sound advice for just about anyone with an idea for sequel or remake—and since it’s coming from Batman, filmmakers and studios would be advised to take it.